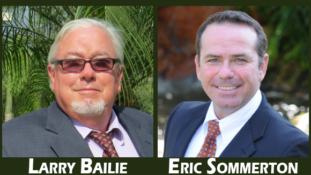 At Team Bailie, we have a team of well-seasoned real estate advisors devoted, fulltime, to helping you make the most of your purchase or sale. This includes digging deep into issues that may cause a wrinkle in a normally smooth transaction. Below, please find a list of items you should consider when buying or selling a luxury home on acreage in southwest Florida. If you have a specific question related to properties in southwest Florida, please email us here.